SALEM - A Mt. 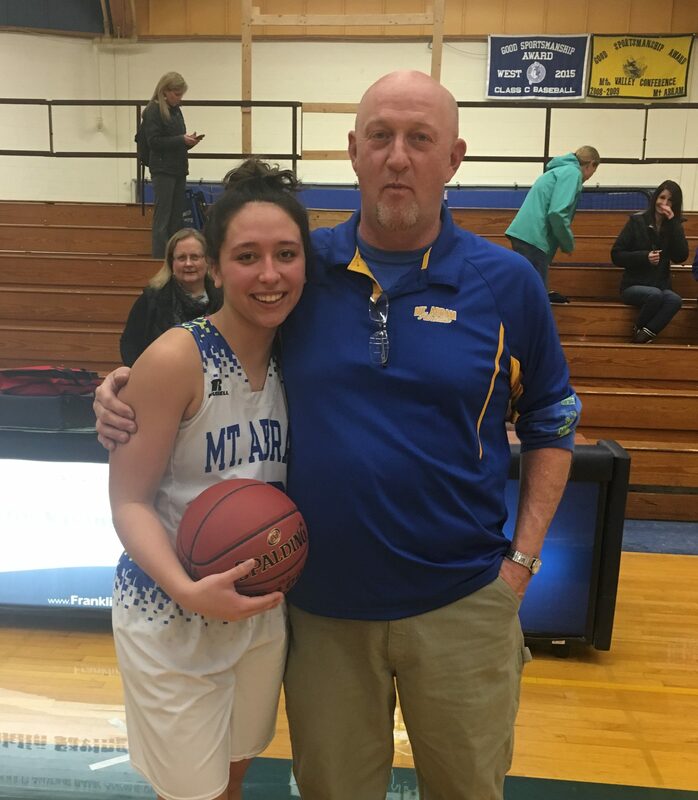 Abram High School senior scored her 1,000th point at a home game last night, becoming the 12th athlete to reach that benchmark in her school's history. Summer Ross scored her 1,000th point with the varsity squad against Madison on Wednesday. Congrats Summer!!! Must be a combination of great talent, hard work, and some good coaching too, :0). It's got to be pretty rare to have father and daughter thousand point scorers at the same school. Congratulations! Every part in place for success, individual players, the team, and of course the coach! Good work Summer!